Some people are content to spend their evenings sat at home, lazily lounging around in their dressing gowns catching up with re-runs of ‘Murder She Wrote’ while anxiously waiting for the microwave to ping so they can slurp down some highly processed TV dinner. And there’s nothing wrong with that. Other people however, want a lot more from life. For the less meek, those go-getters who like to make the most of every occasion, life has plenty to offer beyond the humdrum of staying in. And there can be no grander way to make the most of an evening than arriving at a party in an H2 Hummer limo. You’ve organized a night out in town with your favorite guys and gals, and they’ve spent the day getting pumped up for the fun times ahead. After the excitement and anticipation they felt getting ready at home, the dull individual car journeys to the destination somewhat stifles their mood as they trickle into the evening one by one. Upon arrival, many of them feel a little bummed out and even somewhat awkward as they meet others in varying states of inebriation. Sure, a few drinks and about an hour into the festivities everyone will be perky party people once more. But why should you let the mediocrity of traveling affect your big night out in the first place? By hiring an H2 Hummer limo service you can ensure everyone turns up to the party at the same time, all with a great energy about them. In fact, equipped with state of the art technology for the very best in lighting, sound, and vision, with a Hummer limo rental your guests’ party will have gotten underway long before they’ve even reached town. Arrive in style after a journey of comfort and luxury, taking your night’s entertainment to the next level. A vehicle designed specifically to get everyone’s attention and let them know a VIP has arrived. 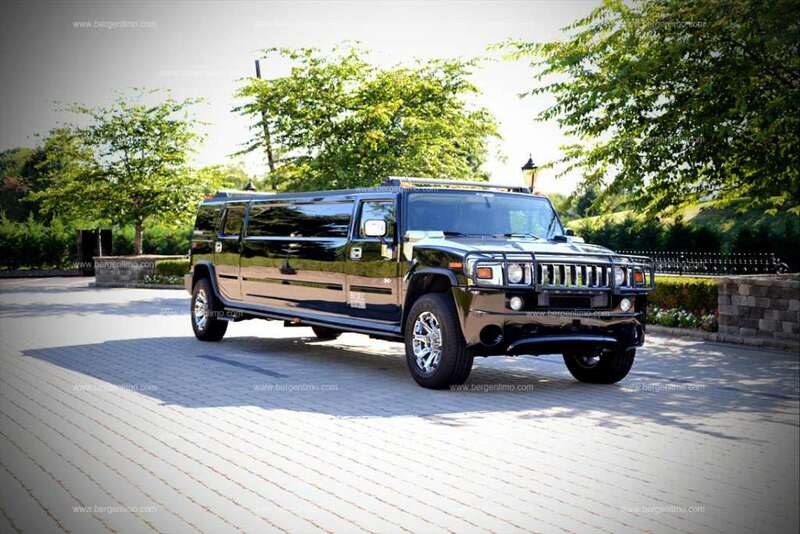 When you need to impress, there is nothing more suited to the job than an H2 Hummer limo. The premier choice for the super rich and famous, your guests will arrive in town with such confidence that they will feel like they own the night ahead. The power, sophistication, and flair of an H2 Hummer limo will let the city know that tonight you are a VIP, the elevation of your status boosting the enjoyment of your night as far as possible. Your night will be oozing with success before any of the city’s trendiest venues have even been stepped in. A fantastic ride available for numerous occasions such as weddings, birthdays, prom night, or just about any special event, an H2 Hummer is the ultimate travel experience. The bulky design means you’ve never felt more secure, allowing you to relax into your own little world and forget any of the troubles beyond it. Of course, the rugged exterior masks the smooth, stylish décor that awaits on the inside, adding a touch of glamour to your evening. Never failing to make a statement about your arrival, no matter what you’ve got planned, riding in an H2 Hummer limo will make it a memorable occasion. Get in touch with us for advice on which Hummer might be best for your event by calling us on 1-201-703-7979, we’re happy to help.